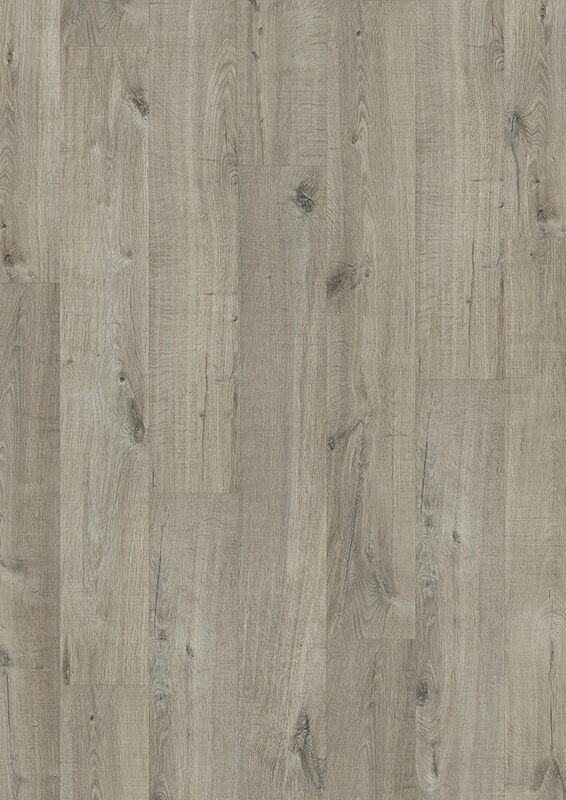 Luxury Vinyl Tiles (LVT) matches the look of natural flooring with none of the practical drawbacks making it the perfect solution for busy households. 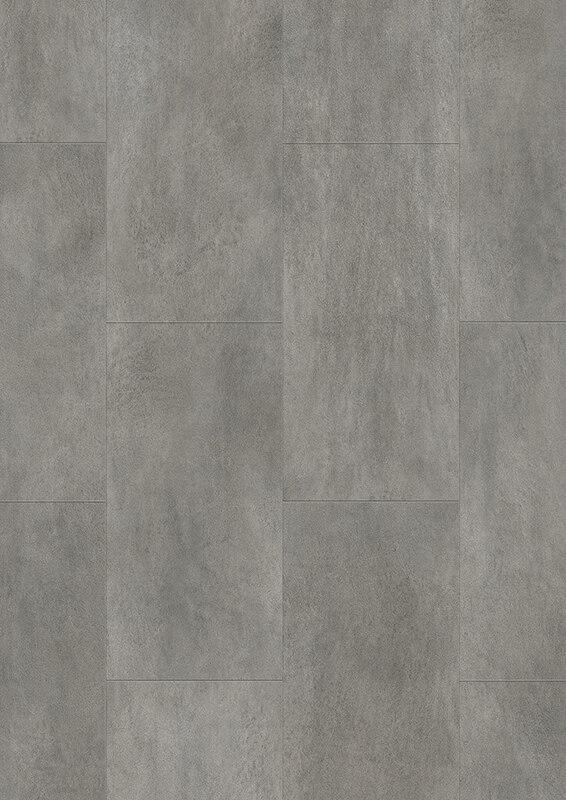 LVT flooring comes in a wide range of colours, designs and brands available, luxury vinyl tiles are a practical alternative to conventional tiles or wooden flooring. 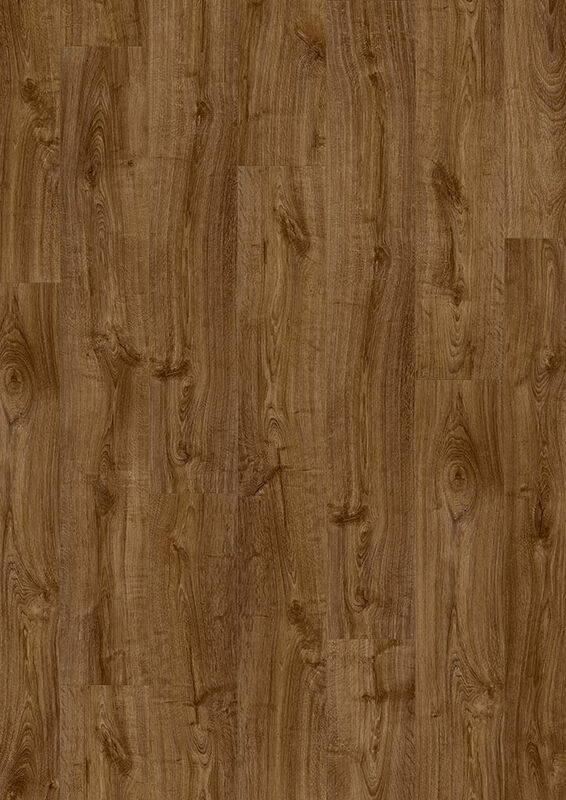 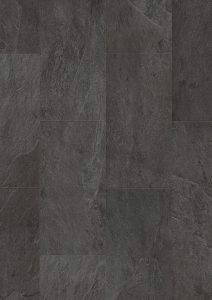 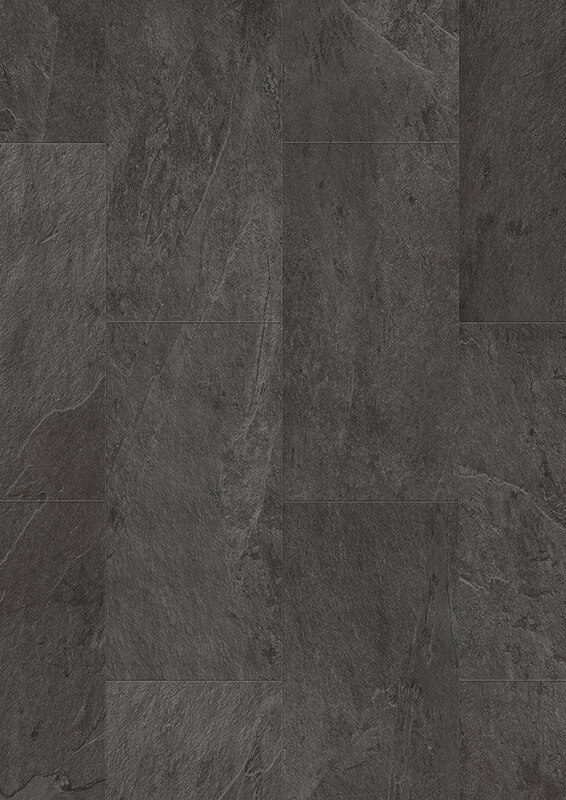 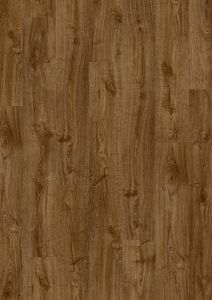 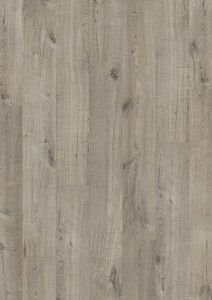 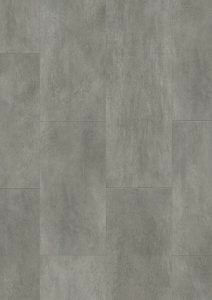 If you want linoleum flooring for your home or business then Luxury vinyl tiles are your perfect flooring option. 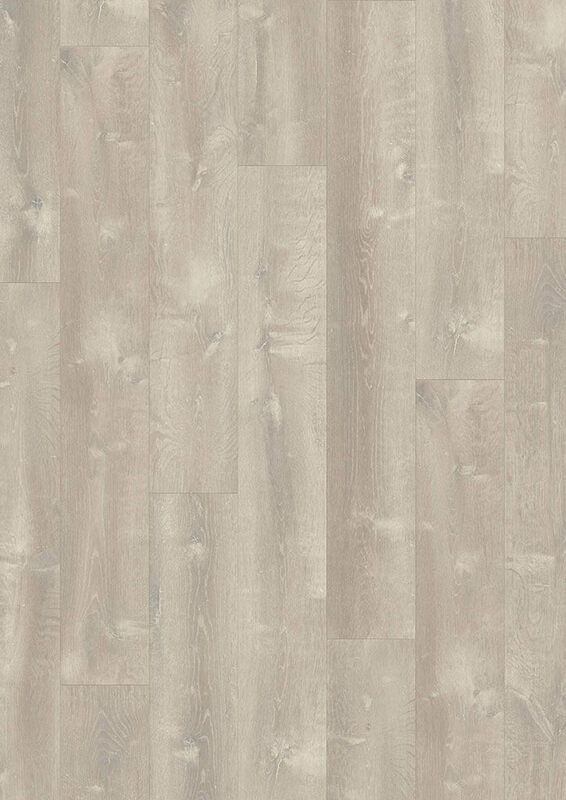 With ranges from oak or pine effect to ceramic wood or tile effect, there's an option available for everyone. Westend Flooring Specialists can supply and fit vinyl tiles at all budgets, with prices ranges to suit.